development of this platform technology into other clinical areas such as spine, general surgery and gynecology." "Novozymes is delighted that Neomend has selected albucult for use in its unique sealant technology", says Dermot Pearson, Marketing Director, Novozymes Biopharma. "The partnership demonstrates Novozymes' commitment to providing quality materials for use in the healthcare, pharmaceutical and biotechnology industries and allows the company to position itself as a reliable partner in the wound sealant and medical device markets." The use of albucult in ProGEL PLATINUM and other medical devices confers a range of unique advantages not possible with animal-derived ingredients such as sustainability of supply, GMP compliance and improved biocompatibility. 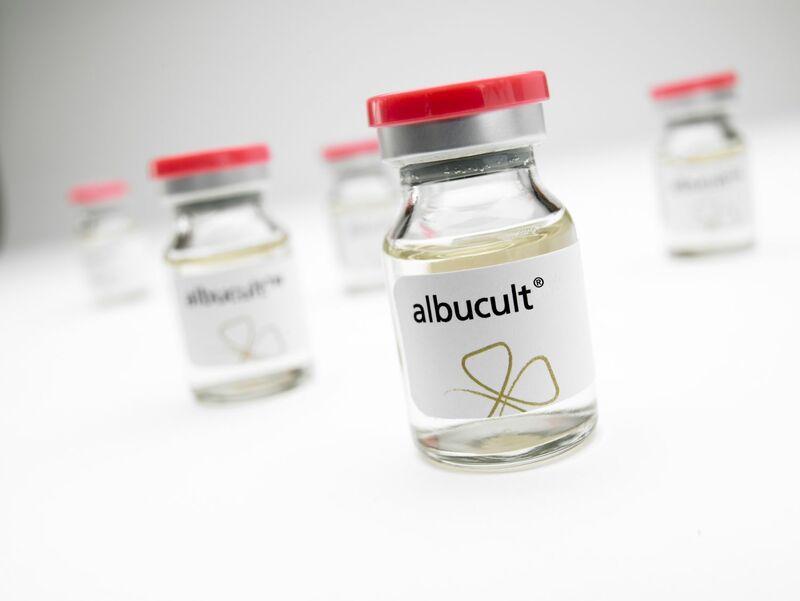 Albucult also delivers unprecedented performance and quality benefits to medical applications including sealants, device coating and cell therapy applications while ensuring batch-to-batch consistency which can significantly reduce lot testing burdens for customers.